EASY TO EDIT – Simple shapes that use normal powerpoint editing features. NO TRICKY DYNAMIC ELEMENTS – We keep it simple; nothing is hard to use. Just open the Powerpoint file, and change the timeline slide templates to meet your needs. Rating for Powerpoint Timeline Presentation – 15 Top Slides Template: 4.8 out of 5 , based on 4 customer reviews. This template features a Business Roadmap with SWOT & Timeline. Your complete business roadmap template. Plan your roadmap and manage your risk. Present your Sales Strategy and KPIs with this Infographics Roadmap format: 5 Infographics slides in simple Powerpoint format. This Keynote Roadmap Template contains 3 simple, MAC compatible Roadmaps. Easily editable on MAC Keynote. The design is neutral to suit your design format. 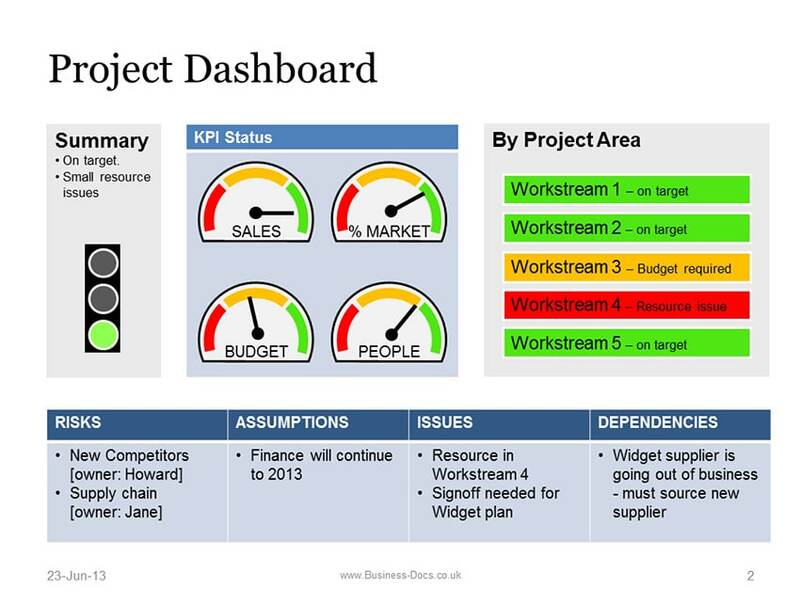 Show your project plans & workstreams clearly, using this Project Timeline Template. Much better than a Gantt, you can see all plans “at a glance”. How do I present a Project Timeline? Get all of our professional templates in ONE PACKAGE. 80+ templates with over 60% discount. Get 82% off our 23 most popular Powerpoint Roadmap Template products as a discount bundle. The perfect Agile & Strategic Roadmaps package for your business. Including our most popular planning templates – RAID, Roadmap, Agile, Lean, Timeline, Product Plans – The Project Planning Template Bundle is >65% Off!